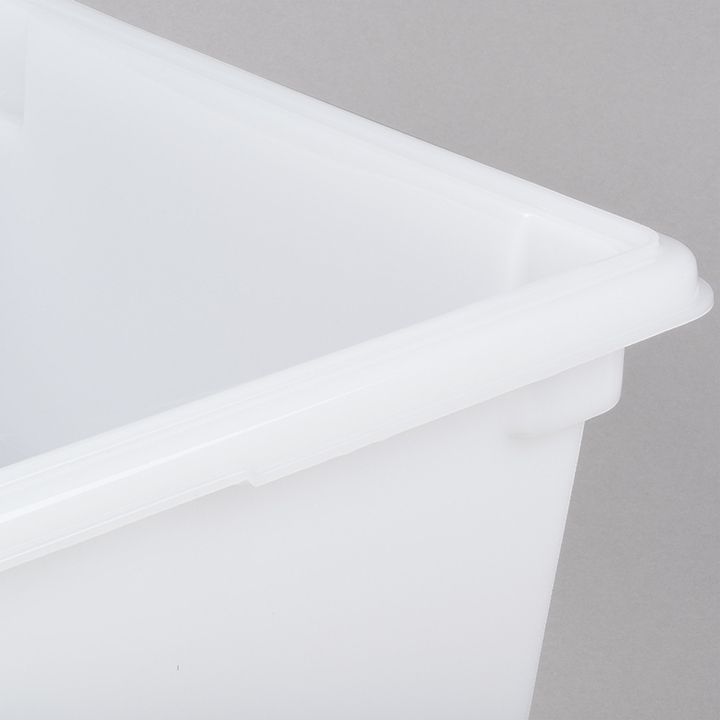 When you require a place to store ice but do not want a large container around, this "Plastic Ice Tub" will work well. 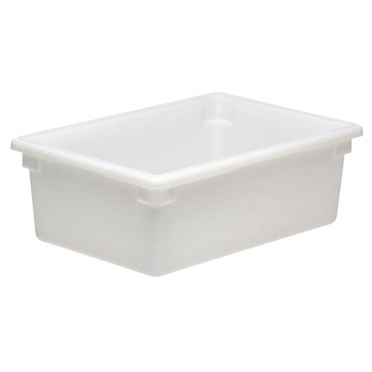 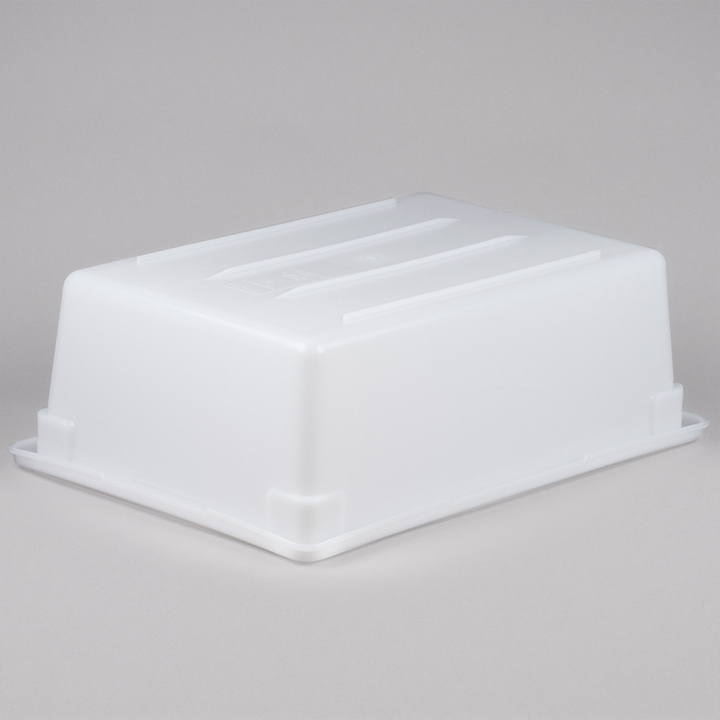 Its sturdy polyethylene material and rimmed top make it easy to carry, and it will not feel flimsy in the hands. 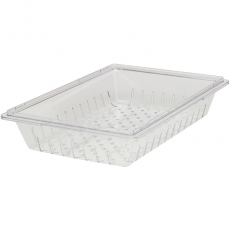 It is designed with round edges, which makes it safe around your serving staff and bartender.